You can now register for CHI 2016 online!. 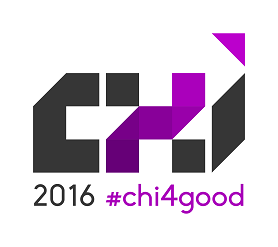 REGISTER FOR CHI 2016 HERE! Main Conference begins Monday, May 9 through Thursday, May 12, 2016. 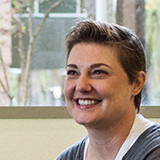 *Non-member and student non-member fees include one year membership in ACM and SIGCHI. You can check the Workshops page to see if the workshop you’re attending will be a one-day (Saturday OR Sunday only) or two-day (Saturday AND Sunday) workshop. Courses are available for $25 per unit. To attend a course you must also register to attend the conference on the day the course is being held. Courses are either 1, 2, 3, or 4 Units (Unit=80 minutes), due to limited space we ask that you limit yourself to a total of 5 Units. Reserve your Hotel Room here. Cancellations will be accepted until March 14, 2016. Refunds will be made in full less a $100 cancellation fee. There will be no refunds issued after March 14, 2016. REGISTER FOR CHI 2016 NOW!